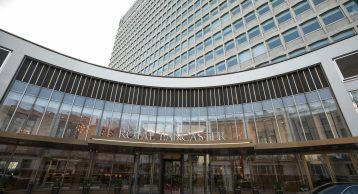 In 2017 The Royal Lancaster Hotel celebrated its 50th anniversary and this iconic building speaks volumes about its history. Many royal visitors have step foot in this prolific building. The queen was the most prestigious off all. To honour Queen Victoria, one of the grand entrances to the Kensington Gardens was thus named “Lancaster Gate”. Starting from the end of the 19th century, the name spread to the nearby area – previously known as “Upper Hyde Park Gardens”. The local underground station on the Central Line opened in 1900, and was named after the area. Today the Royal Lancaster is described as a 4-star hotel with 416 bedrooms. 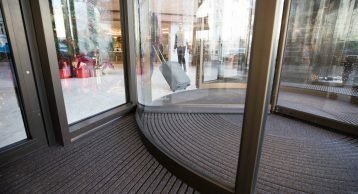 It also has two function suites, each accommodating up to 1000 guests, and 14 smaller meeting rooms available to hire. 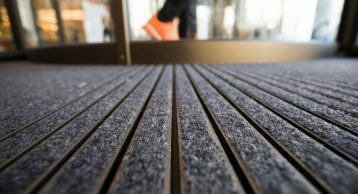 Find out how we use our Entrance Matting to maintain the internal aesthetics of the building and enhance the reception. The style and character of this hotel sells luxury and class, from the geometric brushed gold and 1960s white leather booths to futuristic velvet chairs to the luxuriously dark fumed-wood walls and bold displays of orchids and anthuriums. 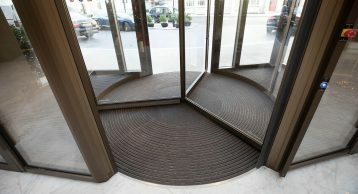 It is no wonder that we worked so closely with the architects in specifying the correct Entrance Matting that integrated into the classy surroundings seamlessly. The client demanded nothing but the best. 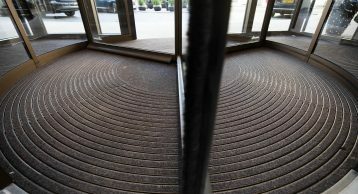 INTRAsystems helped install their most flagship Matting solution; INTRAflex XT Radial. This is a unique product for a stunning reception…. 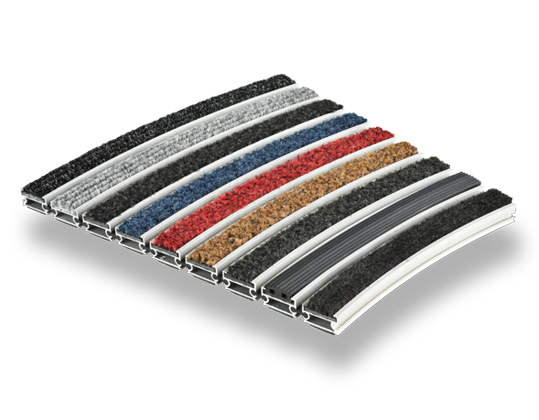 using advanced engineering techniques to form profiles to a consistent radius, the INTRAflex Radial product is designed for high profile locations requiring ultimate aesthetics. 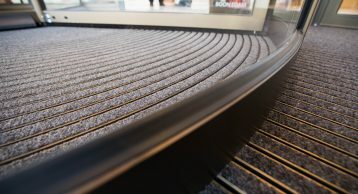 This matting looks even more stunning in its bronze anodised finish and really give it a touch of class. If you are looking to create your next stunning reception, INTRAsystems INTRAmatting could be the one for you. Please get in touch with our dedicated sales team and we will help you through the journey.